We are proud to present the new advertising campaign for Barkan Winery. Barkan Winery has won more than 180 medals in international wine competitions, making it the most decorated Israeli winery. The new ads convey this information with a sense of prestige and quality, placing the wines at the center of focus. 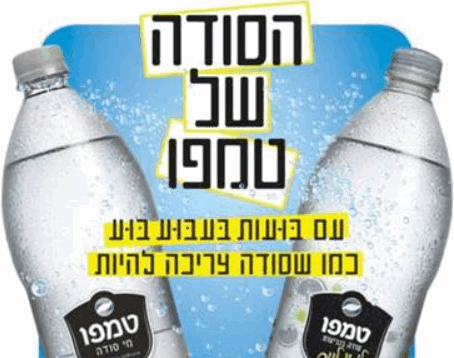 The campaign is accompanied by printed ads, an extensive digital campaign, point-of-sale signs, and a dedicated campaign directed at the ultra-Orthodox sector.